Some of our members are born to perform and live for the chance to get before an audience whereas others approach the experience with a bit more trepidation. However nothing can beat the rush of standing on stage, feeling the beat, hearing the chords and giving it your absolute all as you raise your voice in harmony. Our performances give people that sometimes feel quite ordinary the chance to be extraordinary. 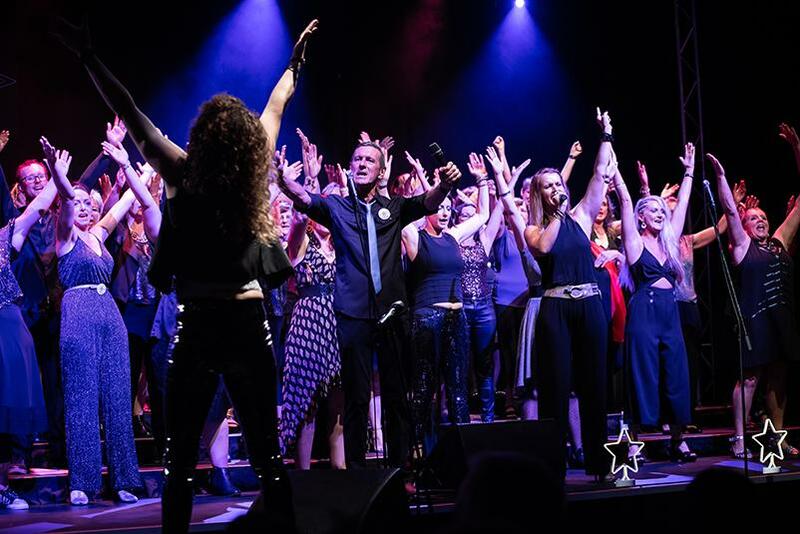 Soul Song perform at a number of community events throughout the year as well as putting on our own annual concert in November and sometimes a mid-year showcase. Performances are always optional but even some of our most nervous members have discovered that the feeling you get when being on stage is infectious and now you can’t keep them away. Our upcoming performance list is updated regularly so be sure to check in and find out where you can see us perform. You can also follow us on Facebook for our up to date news and performances.